Right now you can get a great deal on Family Fun magazine through TANGA. GAP JEANS 50% off for three hours today Saturday September 25th! 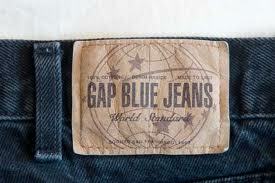 Hot news for GAP jeans wearers! GAP will take 50% off your women's, mens or baby jeans purchase on Saturday, 9/25 from Noon to 3 pm. Just mention code "Flash" at the register!! This deal was announced on the GAP Facebook Page. This is a fun way to head out tomorrow without paying anything for the outing. Last year I took the girls to the Pearl Buck museum for an hour or two and it was very interesting, but something I wouldn't have done if I didn't have the free ticket vouchers. Remember it is for TOMORROW only! Like any family with a disability, we found ourselves in a place of confusion. Too many doctors, appointments, school appointments, phone calls, medical forms, and on and on it went. Still does! I noticed how much time and energy it was taking from our typical home life, after all we are also a family of six. Finally I decided to look into a service that had been brought up a few times in conversation: The ELKS home service program. It took a little work to set up the initial meeting, but it soon became worth the effort! state ELKS offering this service. It was worth the energy for us, I am hoping someone else can also benefit from this program! Restaurant.com has a new 80% off code AUTUMN available. Receive a free bonus $10 Restaurant.com Gift Certificate with your purchase. The $25 discount certificates are normally $10 or $15 (depending on restaurant), but are $2 or $3 with the code. They also sell $10 certificates for select restaurants for $4, making them 80 cents each with the code. Remember that codes are often case sensitive. Copy and Paste works well for using coupon codes in order to get the upper and lower case letters correct. Anyone want to head to Baccos.......yum! There are some toy coupons that were just released for print. Hard to believe, but we are 3 months from Christmas. We will soon see some great sales that should match up nicely with these coupons. Stay tuned! I have so many great memories in pictures...few are in tangible form, most are in digital form. Every once in a while I get a desire to pick them up and look at them--away from the computer! Hot prints allows you up to 4 free books per month, you pay for the shipping. HotBook is a 16-page photo book (including the covers) that you can design and create yourself online, using your own photos. It can be customized and personalized as per your creativity. It measures 20cm wide x 25cm high (or about 8" by 10") and is printed on 170gsm paper. HotBook is printed using high quality, industry standard printers which are used for high resolution printing by market leaders. To make a HotBook you can select photos from your Facebook account. 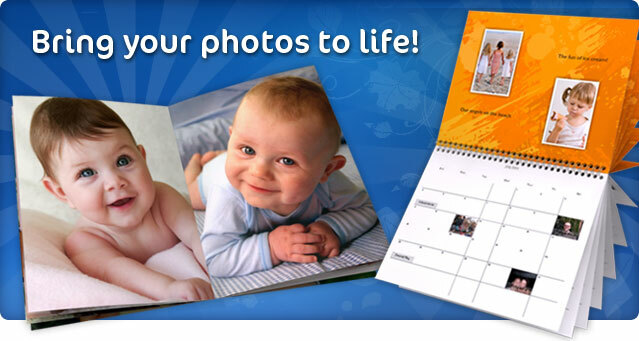 You can also upload high resolution photos from your computer via your own HotPrints account for FREE. There are a few pages of advertisement in the free books, but the pages can be easily removed. There is also a Hot Prints logo on the back cover, which doesn't bother me at all. If you have a special occasion, you can upgrade your book to avoid the advertising and have it bound in a higher quality materials. Join Amazon Mom free and get Free 2 day shipping until Christmas! Want free 2 day delivery from Amazon.com during the 3 months leading up to the holidays? 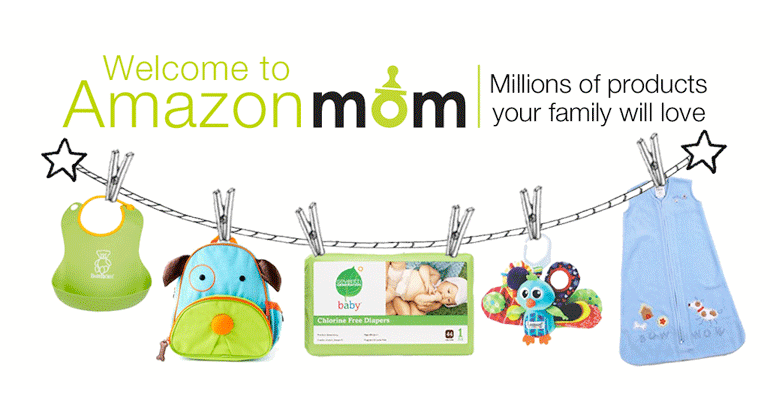 When you join Amazon Mom, you receive FREE Two-Day Shipping with Amazon Prime for the first 3 months of your membership. For each $25 you spend within a single order in the Baby Store, we'll grant you an additional month of Amazon Prime shipping benefits. You can earn up to one year of Amazon Prime shipping benefits from the date you joined Amazon Mom. In the third month of your membership, we will send you an e-mail that tracks your spending progress in the Baby Store. This e-mail will contain a current end date for your shipping benefit based on how much you have spent in the Baby Store. Visit the Manage Prime Membership page to add a family member. 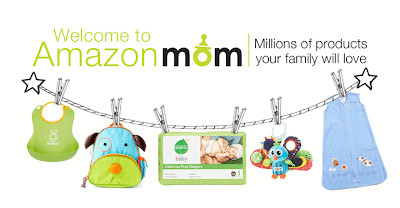 Amazon Mom members receive an additional 15% discount on top of the standard 15% discount on select diapers & wipes with Subscribe & Save delivery, bringing the total discount to 30%. Visit the Manage Your Subscribe & Save Items page to change delivery schedules, quantities, and more. You may cancel your membership at any time and end your benefits immediately. Sign up today and you will receive free shipping all the way through Christmas! Hooray! Swagbucks.com with this free delivery perk and save yourself some money in your Holiday budget! Get 6 Bottles of Olay body wash for $12.07 shipped free! Head over to SOAP.COM for half off Olay body lotions and washes today only! I chose 6 bottles of the exfoliating ribbons Body Wash, you can choose a different variety. I checked the box for the $1.oo coupon. Be sure you have enough in your order to have $25 total,pre-coupon, so that you don't have to pay for shipping. I entered the promotional code OLAY50 in the code box. FINAL=6 bottles for 12.07 delivered TOMORROW! But they become even better if you print them and then hold onto them to make the best possible deal. on sale for buy one get one free. When you match a buy one get one free coupon with a buy one get one free sale you get BOTH for FREE! Woohoo! Let's see if this helps! The weather in Eastern PA is fantastic right now: clear, blue skies and crisp evening air. I was just thinking yesterday that I need to start pulling out some seasonally scented candles to add to the ambience...so cozy! There is a great coupon to print from Yankee Candle to get the votives to $1. But hurry, the coupon expires September 26th! Have you used the groupon site yet? You get great deals by being part of a large group purchase. Typically people sign up and search by their closest city location, but that isn't necessary if it is a national product or certificate for an online organization. For instance, today's great purchase comes from the groupon site for Salt Lake City. However, the movie tickets are through Fandango, a theater website, so it works for anyone! Be sure to read the details of the deal on the website as well as check the theaters in your area on Fandango.com. 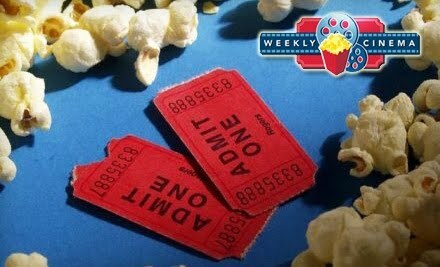 The Deal: 4 Movie Tickets from Weekly Cinema / Fandango (Works on IMAX / 3D) $20 at Groupon. Seems like the more things I find that would benefit our twins, the less things I find are covered by insurance. Over the years we have had to purchase stair glides, an adapted van and the lift to go in it, secondary backup stroller wheelchairs, adapted art supplies, supplies for ramping the entrances, and more, all of which are paid out of pocket. So when I knew the twins wanted to join in bike riding like the rest of the family I dreaded the cost. Imagine my shock and delight when I discovered AMTRYKES. Amtrykes is part of the Ambucs organization. They are a national organization with branches all over the U.S. 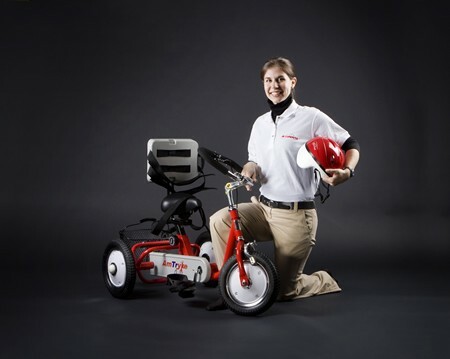 They provide, at no cost to you, adapted tricycles for children with disabilities. They were a godsend for our children and a delight to work with. Should you choose to take the Amtryke's journey be advised you will need a Physical Therapist who supports you--their help is needed every step of the way. Visit their website to learn more and find your local branch. 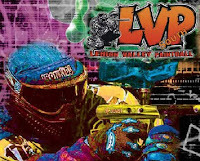 $20.99 For 10 Admissions at Lehigh Valley Paintball. Snag this deal today only! I think Paintball looks like torture, after which the players look like they came down with Lymes disease with the telltale bulls-eye marks, but I know many guys love a day of paintball! Tinker Bell Coupon...hide it away for Christmas gift! These are great deals! Look carefully, some are multiple years. They also have 2-Year Family Fun Magazine Subscription (20 Issues) for $6 or 3-Year (30 Issues) for $9 when you enter code 3217 at checkout. Alternatively, Tanga has 3-Year Subscription to Parents Magazine (36 Issues) for $6 when you enter code PARENTS at checkout. I recently saw a debate of sorts on facebook as to whether Restaurant.com was a legitimate site. Let me assure you, it is a WONDERFUL resource for saving money to eat out. I have used the site time and again and have never experienced any troubles. Currently there is a promotional code to enter at check out to get 80% off your certificate. The code is SHARE. Your $10 cost for your certificate will drop to $2! Woot! I also try to remember to check out the zip code of the area we are headed to for a vacation or getaway to make our vacation money go further. Great way to try out local restaurants we wouldn't usually be able to afford. Here is an adorable site that will be a great resource for moms and educators alike! The fun perk is that they are giving up to 4 packs of "icky bands" (think silly bands in germ like forms) for free. Remember to change the number of packs to 4 if you want them. I'll admit, I originally scoffed at the silly bands a year ago...and then I discovered what a great way they are for the twins to meet new friends. Time and again children will approach them to see what bands are on their wheelchair arms. If I keep them well supplied with bands they are eager to share them with children who approach them--adorable! Great board game sale at Toys R Us this week! Combine this $4 off coupon with the buy 2 get 1 free sale for a fantastic deal on board games! Start holiday shopping now to avoid the long lines and traffic around the mall! Remember to click on the back button twice after you hit "print this coupon" to score a second printing of the coupon since this is a Bricks coupon. A really easy way to earn some extra spending money is to change your search engine to Swagbucks. Once you have signed up it is handy to add the Swagbucks tool bar for searches. Many make Swagbucks their homepage. 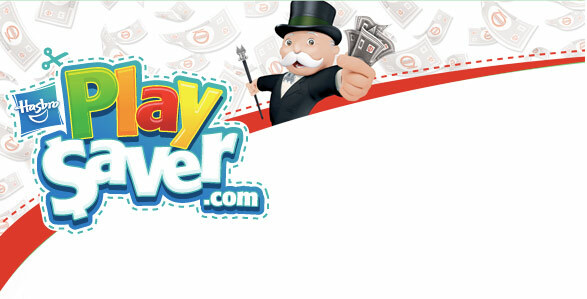 Just continue to search the net as usual and you will begin to receive fun random winnings of swagbucks. Most people convert their swagbucks points to gift cards for Amazon.com among other prizes. I began searching through Swagbucks just this past spring and easily accumulated over $6o in my Amazon account. It has been great having that money sitting in an Amazon account for sudden deals on magazine subscriptions, quick online shopping purchases, a required summer reading book, and other purchases. It can even be used for the shipping costs! I love not needing to run for the credit card to make those purchases while sitting comfortably on the couch. Once you become a savvy Swagger you will find there are plenty of other ways to add to your swagbucks account. Enjoy!